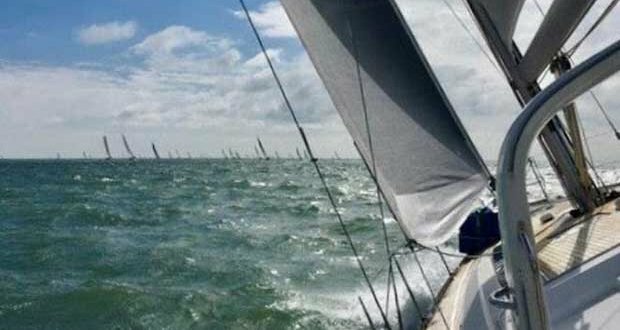 The Royal Ocean Racing Club’s offshore racing season continues this weekend with the fourth race of the RORC Season’s Points Championship. Over 80 yachts are expected to take part with the vast majority of the crews made up of passionate Corinthian sailors with their own set of goals. 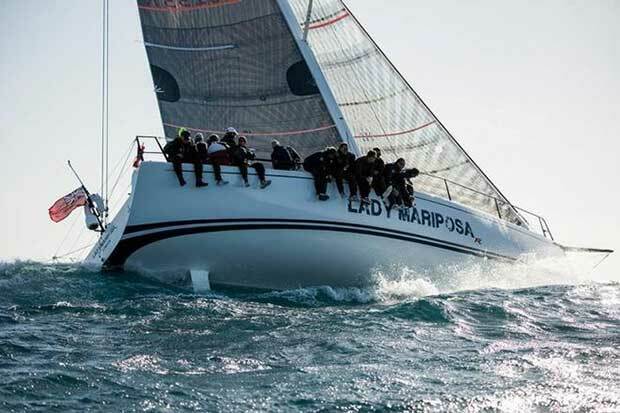 In IRC Zero, Daniel Hardy’s Ker 46 Lady Mariposa is the fastest yacht rated under the IRC rating system. However, several yachts in IRC One could challenge Lady Mariposa for Line Honours including Alan Hannon’s RP45 Katsu, Edward Broadway’s Ker 40 Hooligan VII, and Tor McLaren’s MAT 1180 Gallivanter. In IRC Two, Richard Neocleous’ Ocean 55 Julia returns after its debut in last season’s championship. The crew come from Hertfordshire and 18 year old Louie Neocleous will skipper Julia as he did last year. The 2017 De Guingand Bowl Race will start from the Royal Yacht Squadron Line, Cowes on Saturday 13th May.